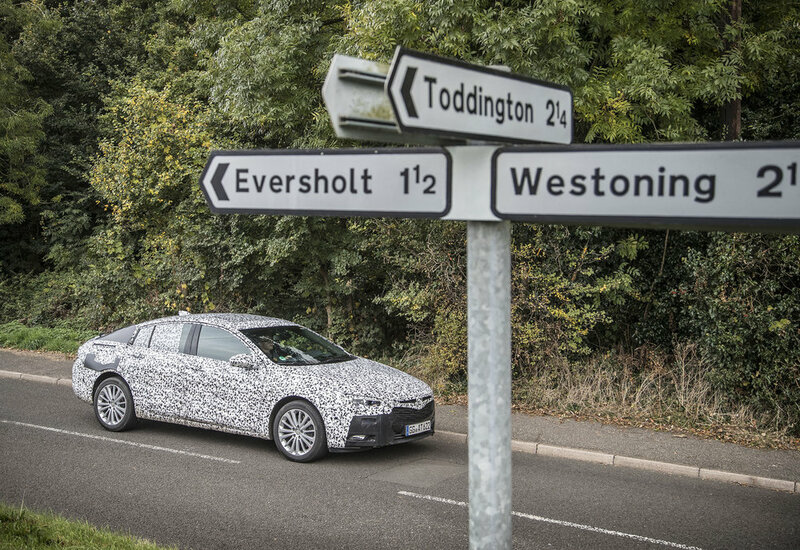 Vauxhall’s all-new flagship model has been spotted in camouflage guise. 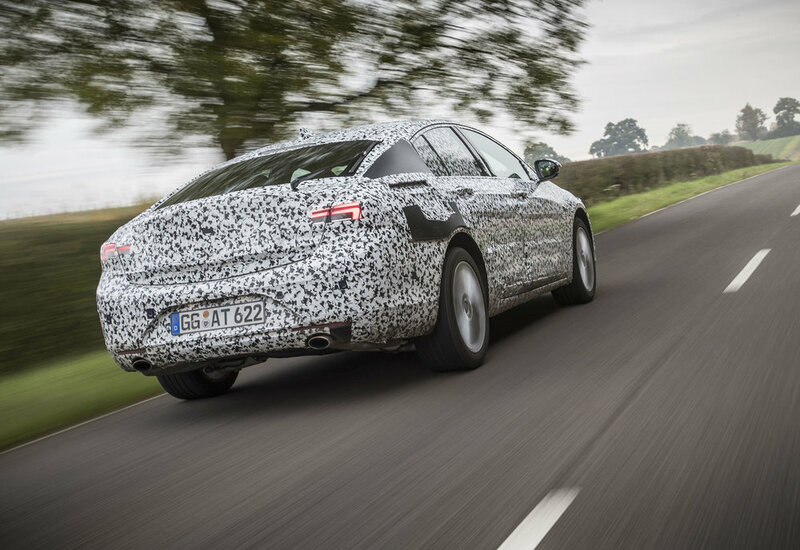 To be known as the Insignia Grand Sport, the car is in its final stage of development on UK roads before making its world premiere at the Geneva Motor Show next March. The five-door hatchback is based on a completely new architecture and has a considerably longer wheelbase (by over 9cm) than its predecessor. But thanks to shorter front and rear overhangs, it is only 5.5cm longer than the outgoing model. The 1cm wider track and 3cm lower roofline emphasise the Insignia Grand Sport’s sporty presence, says Vauxhall. By using lightweight materials, engineers were able to shave up to 175kg off of the new model, while optimised packaging also allows for a roomier interior with more 'cutting-edge' technology on board. 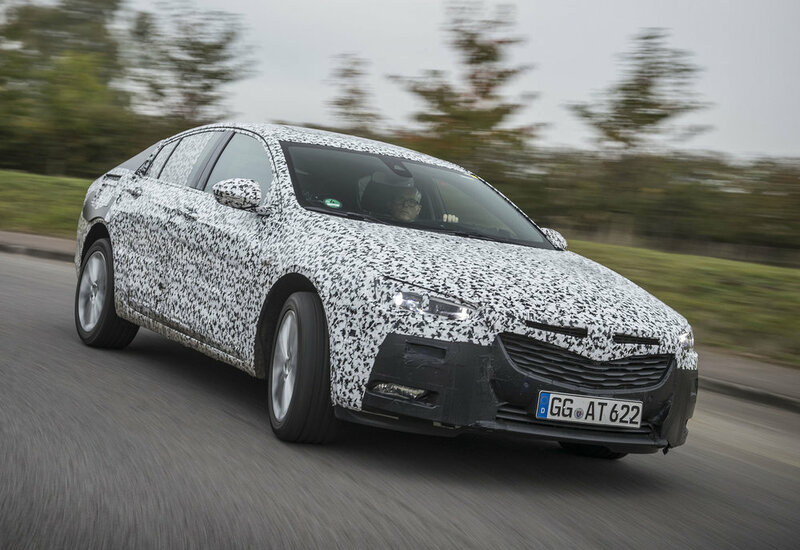 At the 2013 Frankfurt Motor Show, Vauxhall gave a hint as to the looks of the new Insignia Grand Sport with the Monza Concept Study. At present over 900,000 Insignias have been sold in Europe. The Geneva Motor Show runs from 9 to 19 March 2017.